Like a second skin that keeps you dry and comfortable throughout your run. 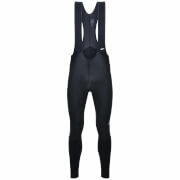 The climalite® fabric in these men's running tights provides a base layer that sweeps away sweat. 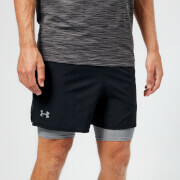 They feature a drawcord waist for a secure fit and a reflective print on the lower legs. Delicate machine wash only at no more than 30°rees ;don't tumble dry and don't iron!